Looking for a little summertime magic? We've got you covered. Starting tomorrow, Wave Hill—one of New York City's lesser known treasures, a Bronx-based, 28-acre public garden and cultural center overlooking the Hudson River and Palisades—will debut the first complete exhibition of acclaimed photographer Gregory Crewdson's Fireflies series. 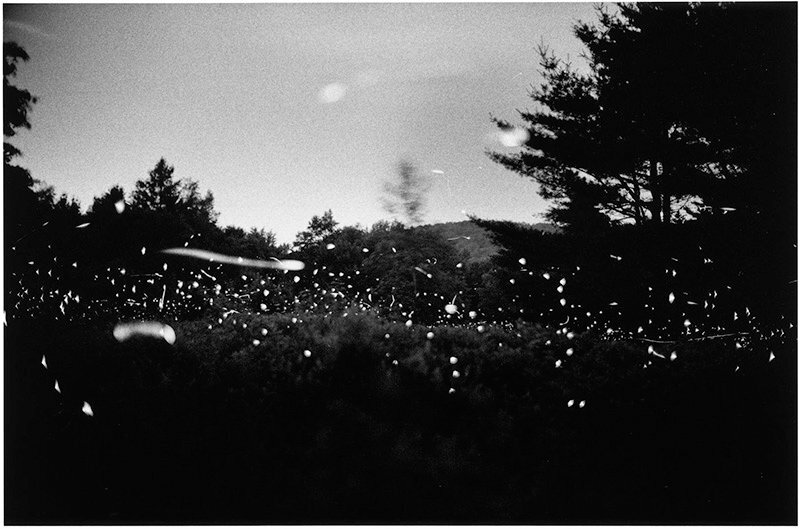 Shot in 1996 in rural Massachusetts near Crewdson's family cabin, during what the artist describes as a "solitary and magical time," the black-and-white series was ultimately printed a decade later, and has never before been displayed in full. The series' subject and aesthetic simplicity is an unexpected contrast to Crewdson's more commonly known cinematic photographs. Wave Hill (recently a setting for our feature story on designer Lindsey Adelman) will serve as a fitting summertime backdrop for Crewdson's work, offering the opportunity to see real live fireflies dance about outside the garden's Glyndor Gallery. A variety of public programs—including guided tours, family art workshops, and special sunset hours—are in the works to complement the exhibition. 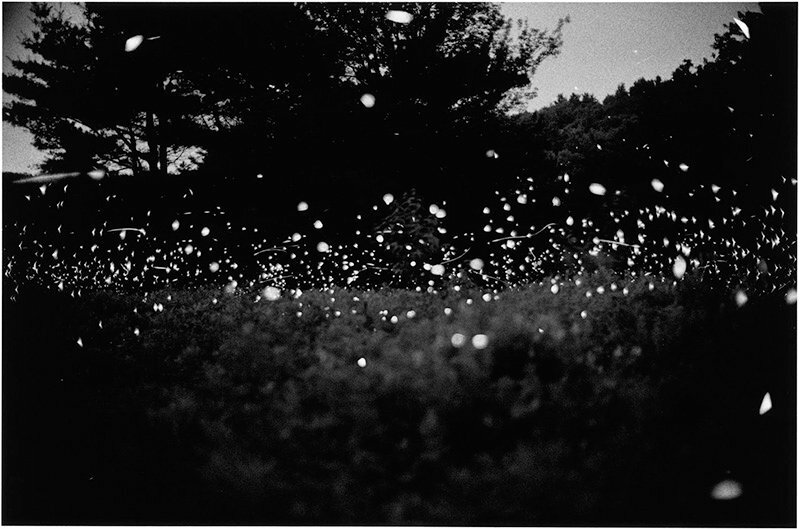 Fireflies is on view May 23rd-August 24th, 2014. Wave Hill is located at 675 West 252nd Street in the Bronx, and offers free shuttle services throughout the day from the Metro-North Riverdale station and the 242nd Street stop on the #1 subway line. Open Tuesday-Sunday year-round. For more information, visit www.wavehill.org. *All images © Gregory Crewdson appear courtesy of Gagosian Gallery and Wave Hill.